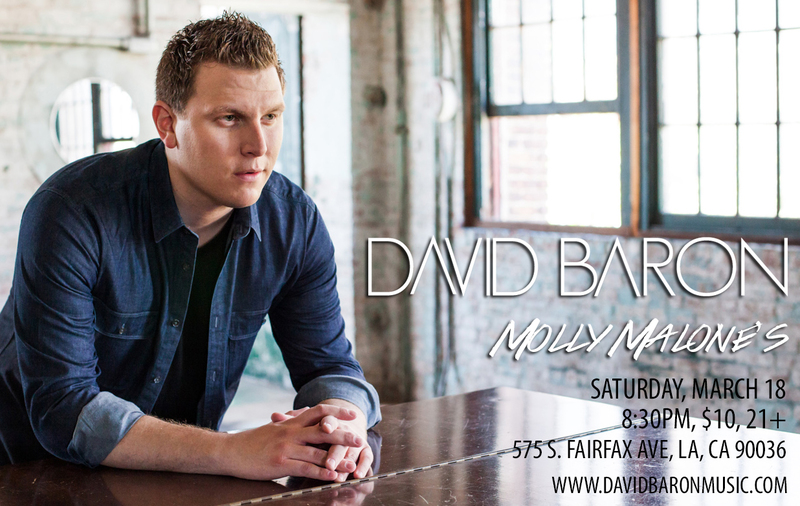 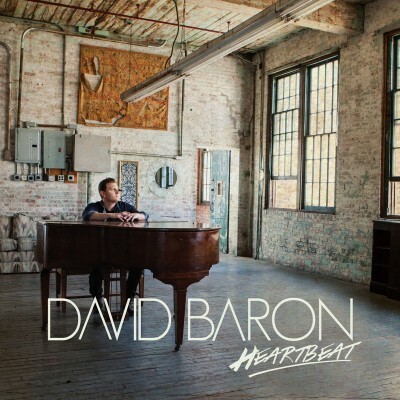 News | David Baron Music | The Official Site of Singer/Songwriter David Baron. 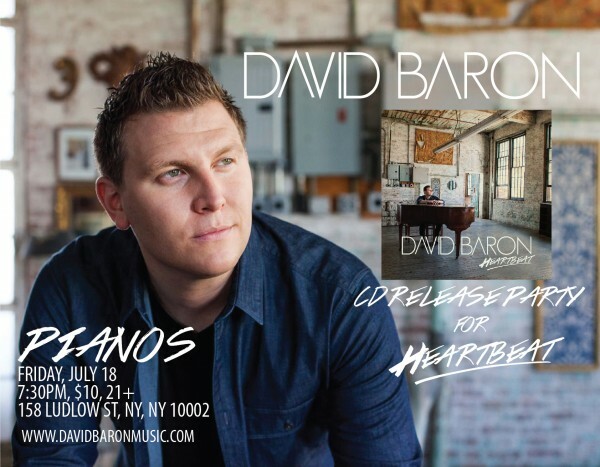 On Friday, July 18, singer-songwriter David Baron will take the stage at Pianos in Manhattan’s lower east side to celebrate the release of his new album, Heartbeat. 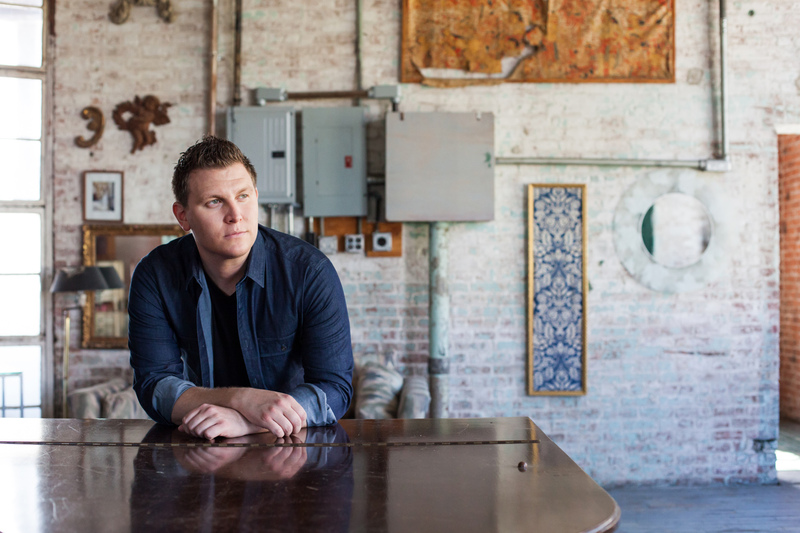 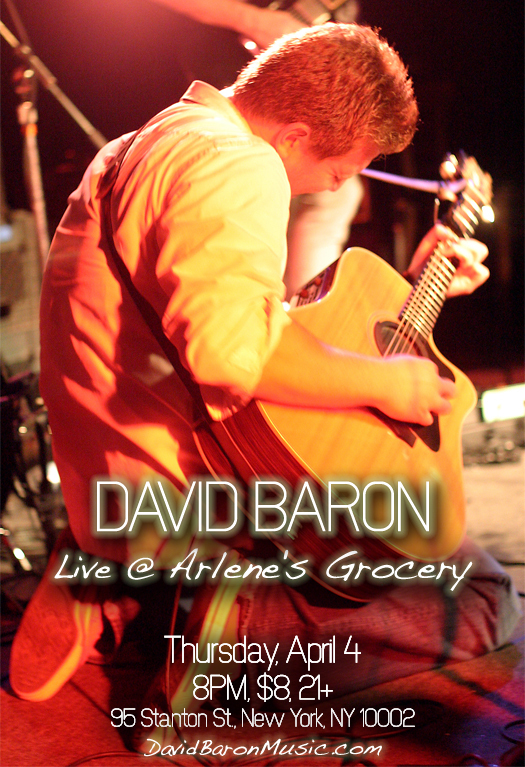 The CD release party will be a full-band show that features performances of songs from Baron’s first full-length album of all original material produced by Baron himself. 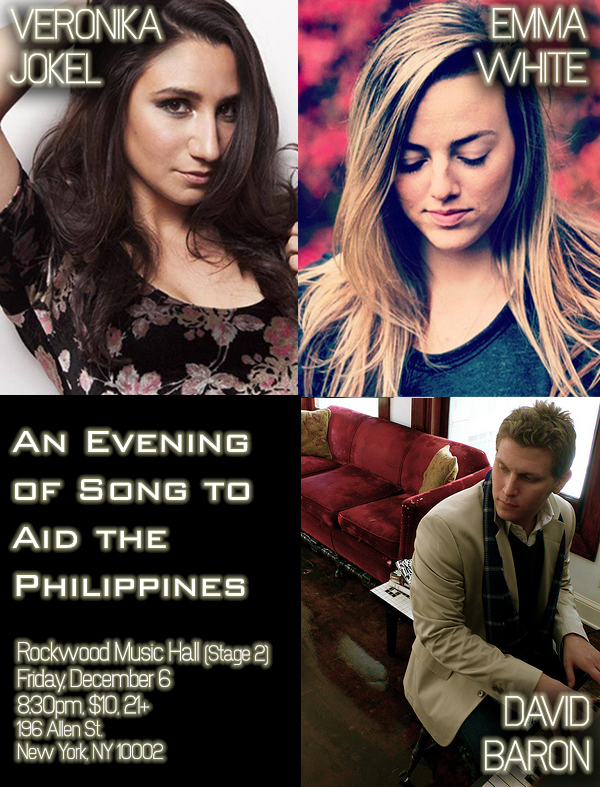 The concert begins at 7:30pm, tickets are $10 for ages 21 and over, and are available at the door and online at http://turnstylemusicgroup.com/event/557443-midnight-high-new-york. For more information, visit http://pianosnyc.com. 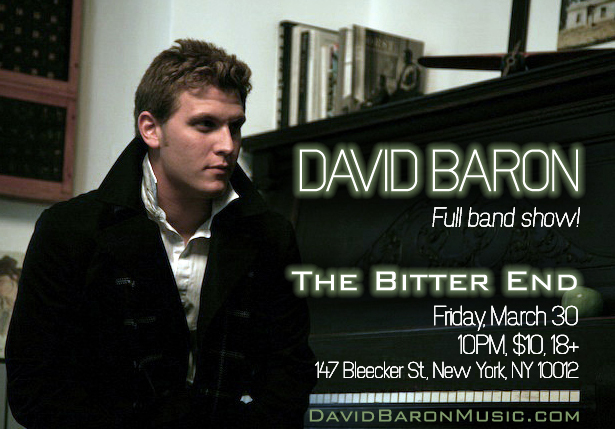 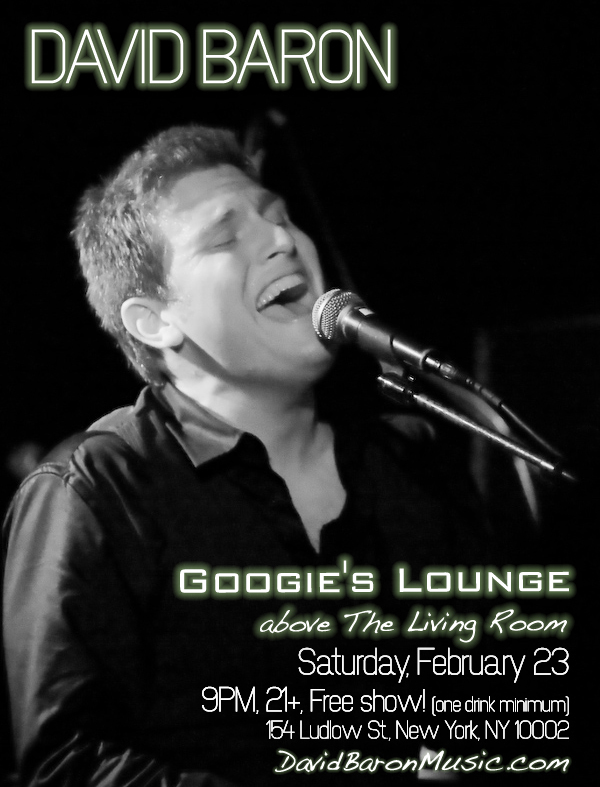 For tickets, click here: http://turnstylemusicgroup.com/event/557443-midnight-high-new-york. Click here to pre-order Heartbeat, and a CD will be sent to you on or before July 15: http://davidbaron.bigcartel.com/product/david-baron-heartbeat. New album Heartbeat by David Baron coming July 15!